concerns about the ethics, authorship, quality of reporting, and misleading conclusions. Retraction Watch reached out to Aradeep Chatterjee, as well as lawyers for him identified by the publisher, but none responded to our request for comment. We also reached out to his co-authors, but did not receive a response. an alcoholic extract of the scabies, slough, and pus cells… [which] activates different immune effector cells (e.g., T cells, and accessory cells like, macrophages, dendritic cells, and natural killer cells) which can trigger a complex antitumor immune response. We were first told by a reader of possible concerns about the ethics at the start of July … We later received two further complaints, one via PubMed Central. 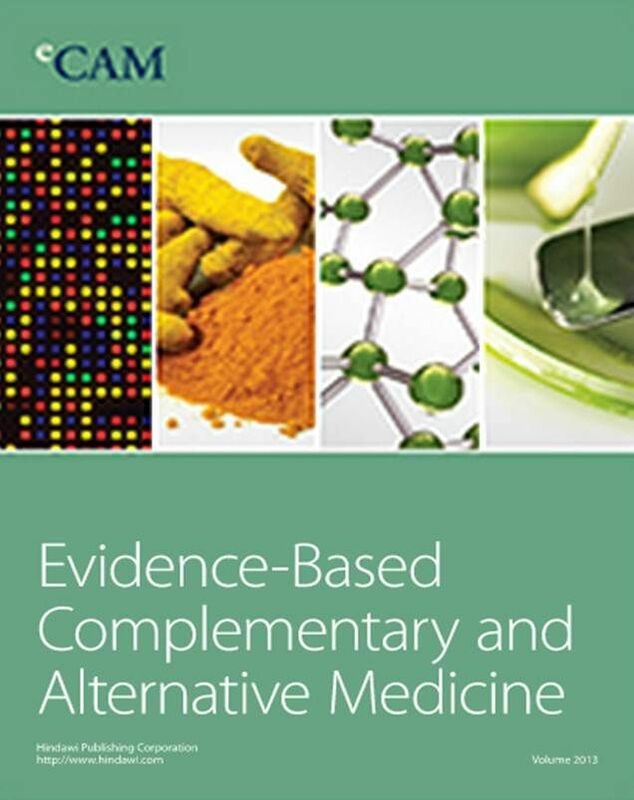 The investigation by Hindawi’s Research Integrity team, corresponding with several of the authors and consulting the editorial board of Evidence-Based Complementary and Alternative Medicine, confirmed the ethical concerns, including identifying the discrepancy in the approval date and the founding of the clinic, and found further issues with the authorship and reporting. Hodgkinson added that he and the journal’s editorial board decided to retract the paper in December 2017. The Chatterjees also published papers meeting abstracts on psorinum in the Journal of Clinical Oncology in 2009 and 2010; those papers abstracts also list Mukhopadhyay and Bhattacharya as co-authors. We asked the American Society of Clinical Oncology, which publishes that journal, about the status of the papers abstracts; a spokesperson for ASCO said she would look into the matter. We have received an email about possible ethical misconduct by Chatterjee and are looking into this matter further. Abstracts from the Chatterjees were accepted as general posters or publish-only abstracts in several meetings after peer review of the abstract information by each meeting’s respective scientific program committees. Neither of these session types (general poster or publish only) provides authors the opportunity to formally present their findings at the meeting. We have confirmed that no manuscripts by either Aradeep or Ashim Chatterjee have been published in JCO – just the abstracts that were published in the respective Meeting Proceedings. ASCO requires authors to attest that their research was approved by appropriate ethics processes, and if appropriate to the research, that informed consent was obtained for all subjects. How in the world did they get these abstracts into ASCO? Libby, that’s exactly my question. The publishers seem very eager to shrug of their own responsibility in ensuring the articles are being properly reviewed prior to acceptance. Next Next post: Misconduct investigation reports are uneven at best. Here’s how to make them better.